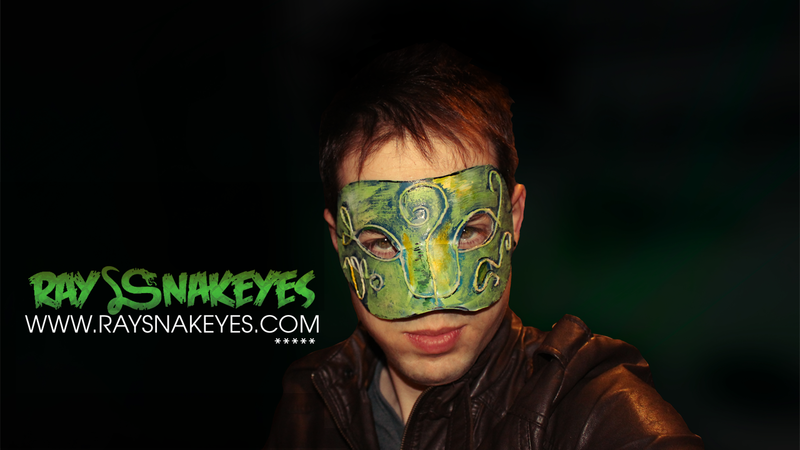 Born in Madrid, Ray Snakeys is a real artist, not only in music, which since 2006 began his career as a professional DJ, meeting the needs of thousands of listeners through numerous events, parties, radio programs national level since. He has had the opportunity to act in the best clubs in their city as Kapital, Pacha and his albums have been heard through FM radios and as high as Loca Fm are downloaded by everyone with great addiction. Very distinguished by its avant-garde styles as it makes use of all kinds of international resources and little seen in their country of origin, it maintains that touch of originality and exclusivity can not say much the same. We must not forget that his music can be heard and accompanied in all kinds of places and times with different people. It has been able to raise more than one occasion different trophies as winner of the best Dj in different music competitions. From 2011 he became an excellent YouTuber, getting millions of visitors and thousands of fans in many parts of the world. Manages and administers the largest community of Assassin's Creed thanks to his work, not only as editor and being an excellent player, but as Speaker. Ubisoft being ambassador in Spain and collaborator in different websites oriented film and video games of the time devoted to art and surely Cosplay You have been able to photograph you with him and his multiple outfits in the most popular salons Spain!